Instagram took the world by storm. The social network is much younger than what many think. It is not even 10 years old. Although it is now owned by Facebook, Instagram already changed the way we use our smartphones thanks to its revolutionary build. There are countless interesting facts and stats that can be pointed out when looking at the entire history of Instagram. However, the most impressive one is, most likely, the fact that the social network managed to hit the 1 billion users mark in June 2018. This is way more than what even the founders imagined. We are sure there are many really interesting and incredible figures, facts and stats that you do not know about Instagram. This is why this is an infographic you surely want to take a look at. 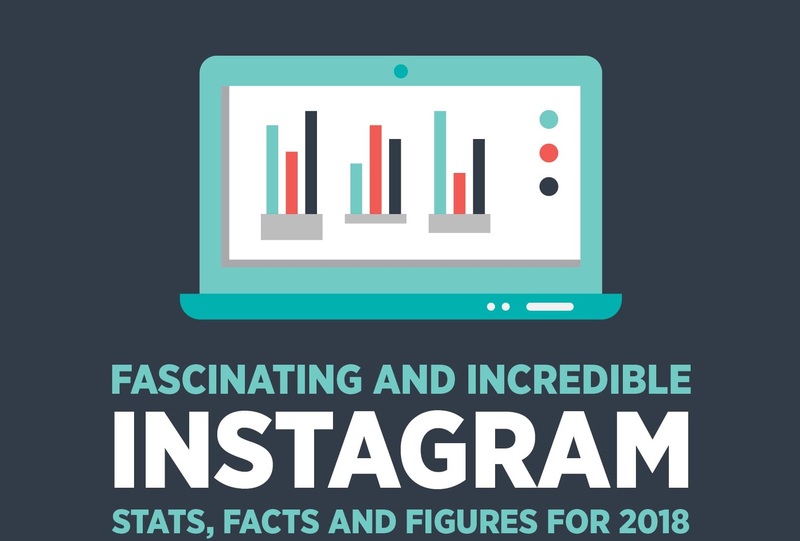 The title of the infographic below is “Fascinating and Incredible Instagram Stats, Facts and Figures for 2018”. You might expect just some random facts but the creators did a much better job than that. The average US Instagram user spends almost one hour on the network every single day? Instagram is growing at a 5 times faster rate than all other social networks in the US? Around 71 percent of US businesses use Instagram? The infographic takes you through different sets of facts, stats and figures. You can first see a timeline of Instagram’s history and then move on to this year’s demographic statistics. You can see how monthly users are growing at an incredibly fast rate right now and then see what countries have the most Instagram users right now (hint: US is number one but India and Brazil are fighting for number 2). The infographic shows that there are more women using the network but the interesting thing is that most users are actually under 35 years old. Instagram is truly a network for the younger crowds. Usage statistics then follow, showing how many photos are uploaded every single day and how many likes are generated. You even get to see when you should post and gain access to valuable Instagram business statistics for 2018.